Targeting dogs by breed is ineffective in preventing tragic incidents. Laws and policies restricting certain breeds may break up families, but they won't make a community safer. Tragic deaths caused by dog attacks often prompts much discussion about how municipalities can most effectively manage dogs to ensure community safety. But animal advocate organizations urge communities to reject ineffective, breed based measures. There is no evidence that breed-specific laws reduce dog bites or attacks on people, and experts have found that no breed is more likely to bite than another. In fact, no jurisdiction has been able to prove that this kind of legislation has improved public safety. It is very important to understand that no breed ban has ever effectively eliminated restricted dogs from the community. These laws fly in the face of the human-animal bond and citizens will risk law-breaking to keep their companion animals with them. Breed bans and restrictions force dogs out of homes and into shelters, taking up kennel space and resources that could be used for animals who are truly homeless. 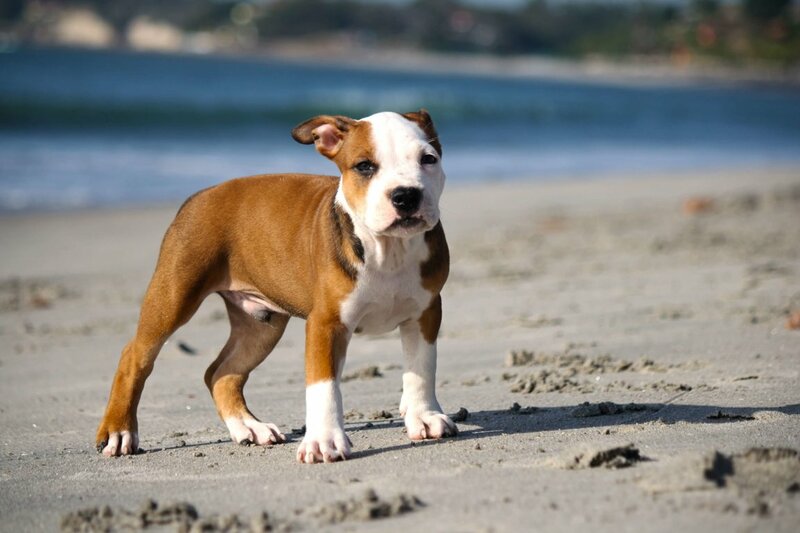 Many animal advocate organizations and veterinarians have clear position statements that do not support breed specific legislation. They urge municipalities to take an objective, fact-driven approach to preventing tragic incidents from happening. Breed based laws are archaic and misinformed approaches to the issue of managing dogs and building safe communities. Breed-specific legislation only creates an illusion of safety. It distracts the public from the real issues at stake and diverts resources from more effective animal control and public safety initiatives. These laws are not founded in science or credible data, but on myths and misinformation surrounding different breeds. Their impact on dogs, families and animal shelters, however, is real.